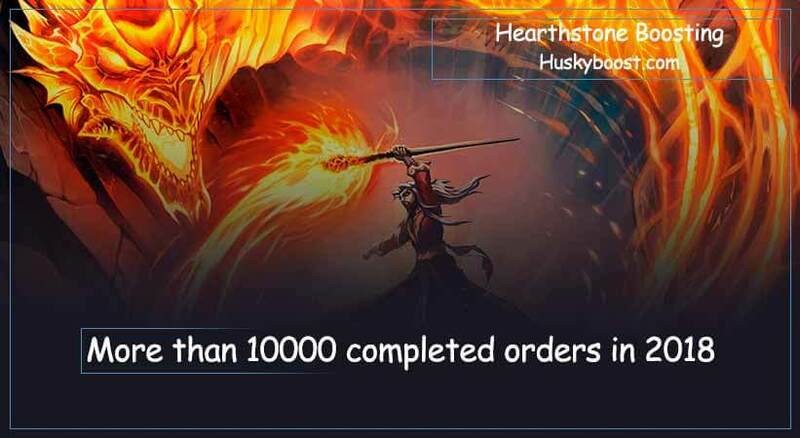 Hearthstone Boosting provided by Husky is international – buy gold, arena wins, accounts or daily quests completion whether you live in EU or US region! Find out why we are the best yourself! Every person living in any modern society is well aware of the universe of Warcraft. 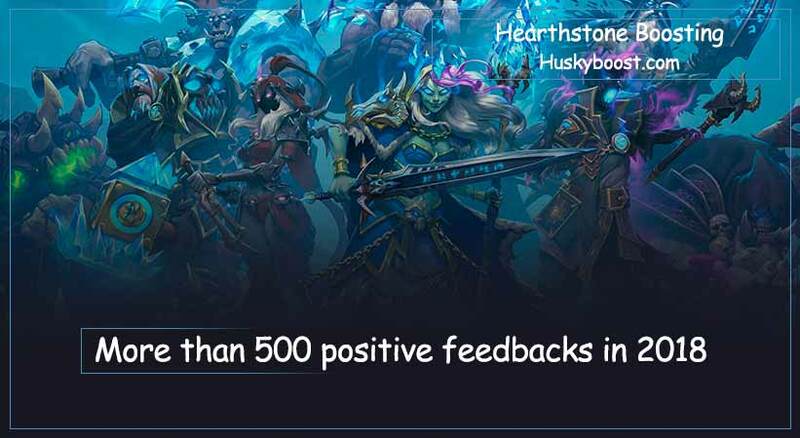 Blizzard managed to develop a story so deep that it attracts attention worldwide. Not to mention all the books, videos and even movies about Warcraft. This RPG-worlds influence is incredible! It affected the whole planet way of thinking. Countless video games, books, cartoons, anime, manga, movies, and stories are based on the seeds that WoW once sowed. But let’s narrow it all to one card-game for now. 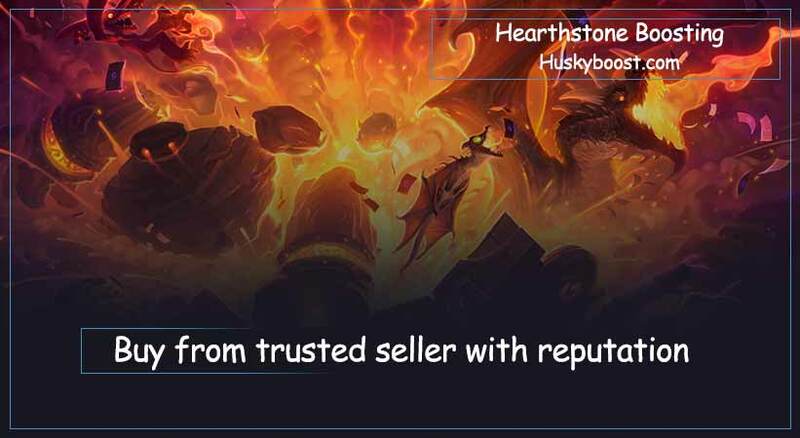 Hearthstone is amazing as well as its potential of boosting services! Now is there anyone left who hasn’t participated in competitive part of Blizzard’s card strategy? The mere concept of deck creation is so versatile and flexible that it makes every single battle unique! However, sometimes no matter how skillful you are, the luck is off the essence. There is so much you can do if the right combination doesn’t get in your hand! But a way out definitely exists! Our amazing Heartstone professionals are ready to do their best at providing the fastest boosting planetwide so anyone could buy it! Please, take this information into account and carry on!